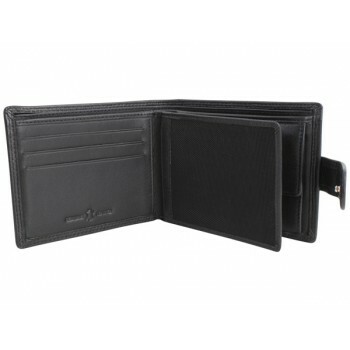 Keep your money safe while looking stylish with our top quality 100% leather wallets. All of our wallets are made from 100% genuine leather with “genuine leather” embossed on the inside with plenty of space for cards and cash. 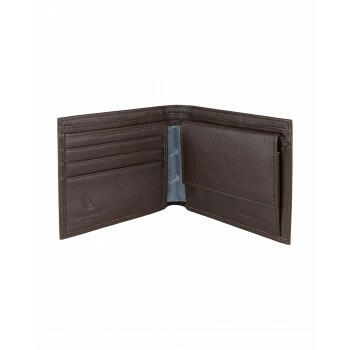 Our leather wallets are a fraction of the cost of wallets on the high street so you can be sure that you are getting great value for money.